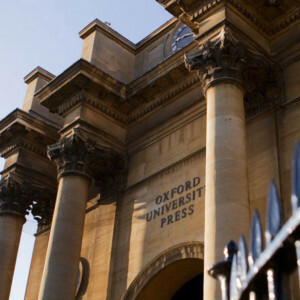 Oxford University Press has created an exciting Series in Comparative Constitutionalism, a new home for scholarly books in public law focused on the study of constitutionalism. The Institute of International Education is accepting applications from US-citizen faculty and professionals for teaching and research abroad. 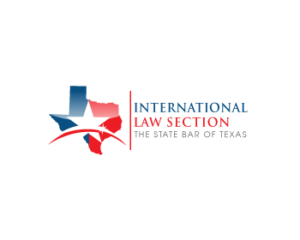 RMMLF Grants make it possible for Texas Law professors to give visiting lectures at the Foundation's Constituent Law Schools. The Institute for Transnational Law works to create robust exchange partnerships with leading universities around the world.